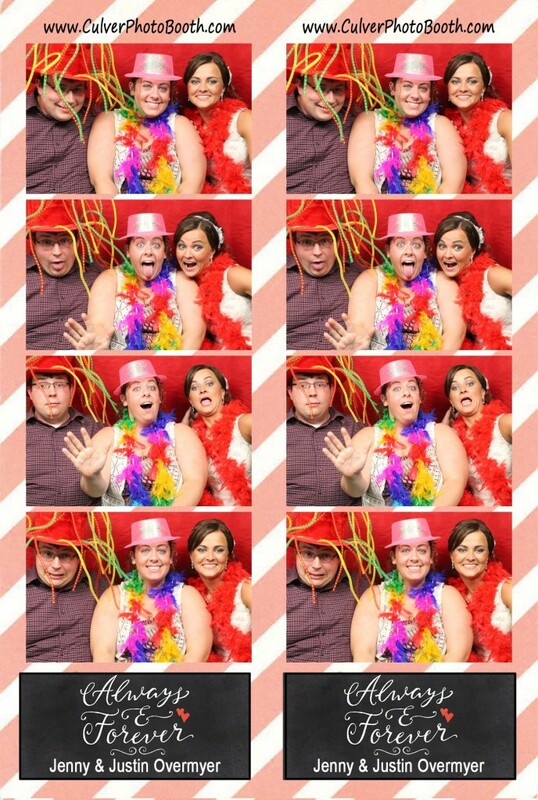 I’ve posted the photos from the photo booth that we had at Jenny and Justin’s wedding held at the Bourbon Back Forty. 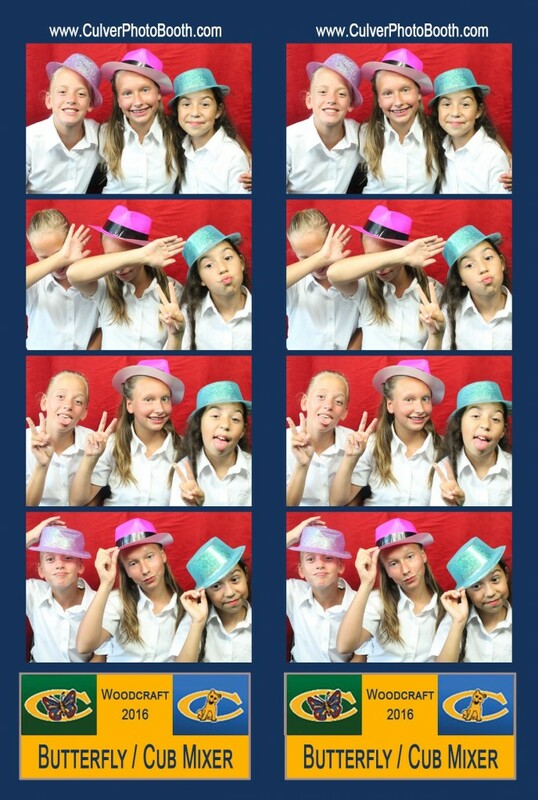 Earlier this year, our photo booth was at Jenny’s sister’s wedding so they were all pros with the booth. It was also nice to see many of the same faces. I’m looking forward to next Spring when the third daughter gets married and we’ll see everyone again. 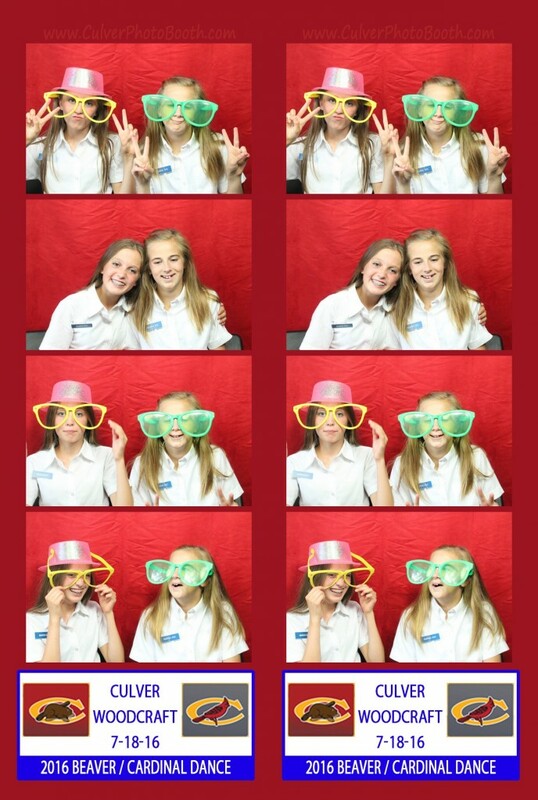 For the third year in row, I was invited back to Culver Academy to have our photo booth be a part of their annual Woodcraft Beaver/Cardinal Dance. As always, the photo booth was a huge success and there was a line the entire time we were there. 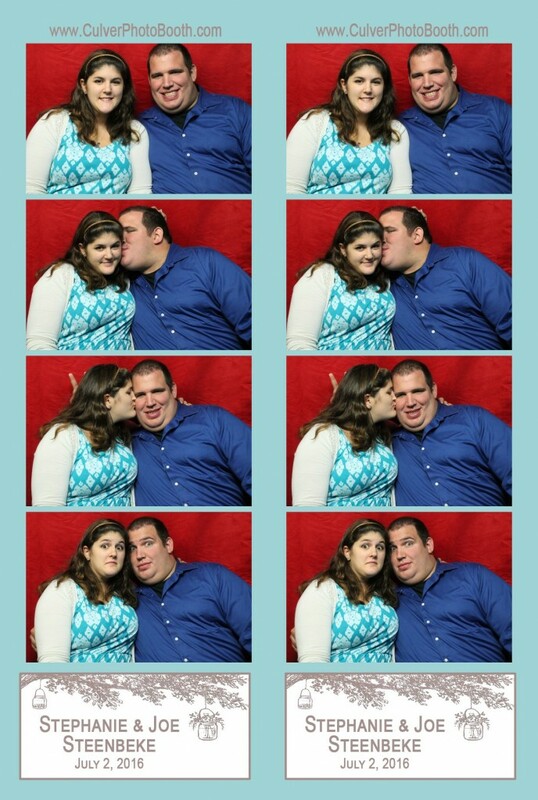 I just got back from having the photo booth at the wedding of Steph and Joe at Swan Lake in Plymouth. What a fun time, great venue, and wonderful people! Everyone enjoyed the booth with most people going through a few time.